The world’s best junior golfers faced off this week at the 2018 Youth Olympic Games contested at Buenos Aires’ Hurlingham Golf Club. In the women’s individual competition, Grace Kim of Australia won the gold medal, topping the 32-player field at 1 over par (211). Italy’s Alessia Nobilio, who was part of the gold medal winning team at the 2018 World Junior Girls Championship this past September in Ottawa, took home silver with a total score of 214 (+4). Nobilio, Emma Spitz of Austria and Yuka Saso of the Philippines squared off in an extra hole playoff with Nobilio making birdie and Spitz getting par to claim the bronze medal. Canada’s Céleste Dao of Notre-Dame-de-l’Île-Perrot, Qué. — who entered the final round with share of 7th position — finished the tournament in a tie for 13th with rounds of 75-72-76 (223). On the men’s side, Australia’s Karl Vilips topped the field of 32 to win the gold medal with a total score of 4 under 206 (69-68-69), besting American Akshay Bhatia by two strokes. Bhatia was awarded the silver medal with a total score of 208 (69-69-70) while the bronze medal was won by the Netherlands’ Jerry Ji who scored 211 (+1) for the tourney. 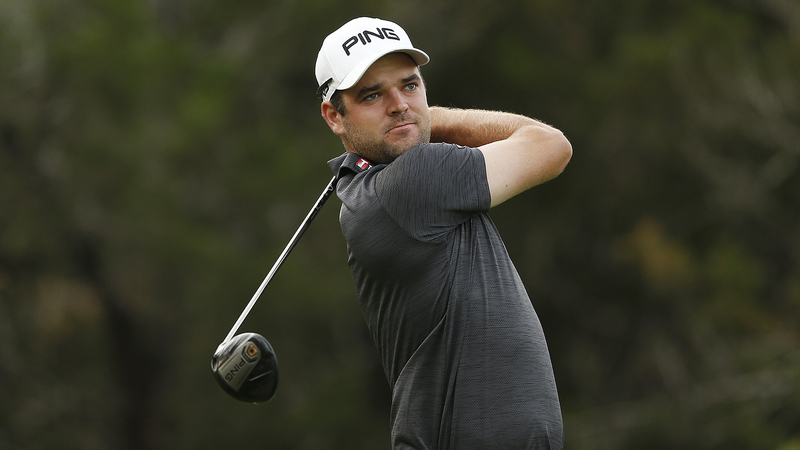 William Duquette of Laval, Qué., finished the competition in 28th spot with rounds of 80-79-82 for a total score of 241 (+31). 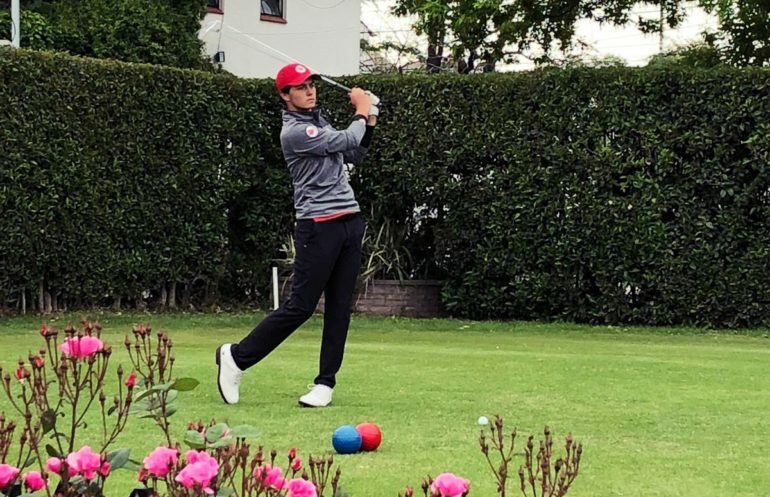 The Youth Olympic Games golf competition resumes Oct. 14-15 with the mixed team tournament, which will see the Québec duo of Dao and Duquette team up to represent the maple leaf. 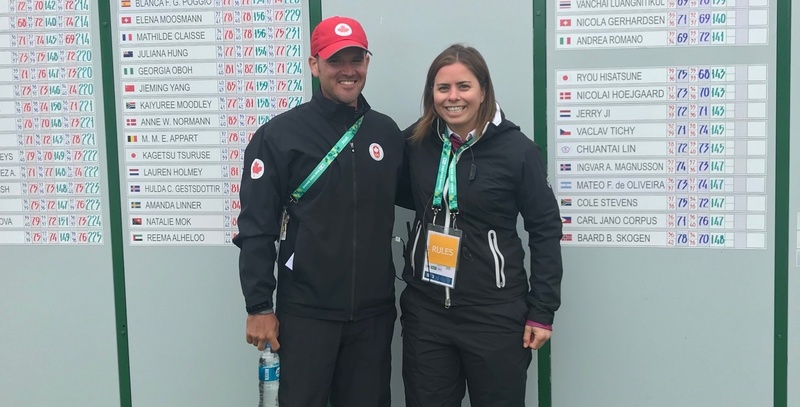 Golf Canada’s Director of Next Generation and Women’s Junior Squad coach Matt Wilson is accompanying Team Canada in Buenos Aires. 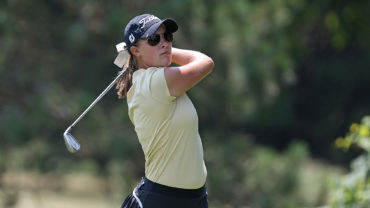 As well, Golf Canada’s Mary-Beth McKenna, who is assistant tournament director for the RBC Canadian Open, is working as a rules official for the Youth Olympic Games golf competition.